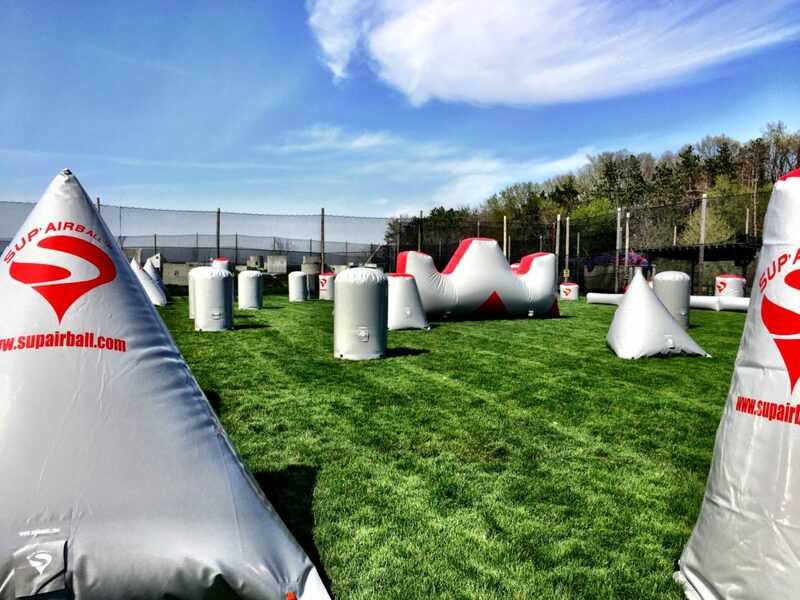 Voted #1 for Paintball Parties! 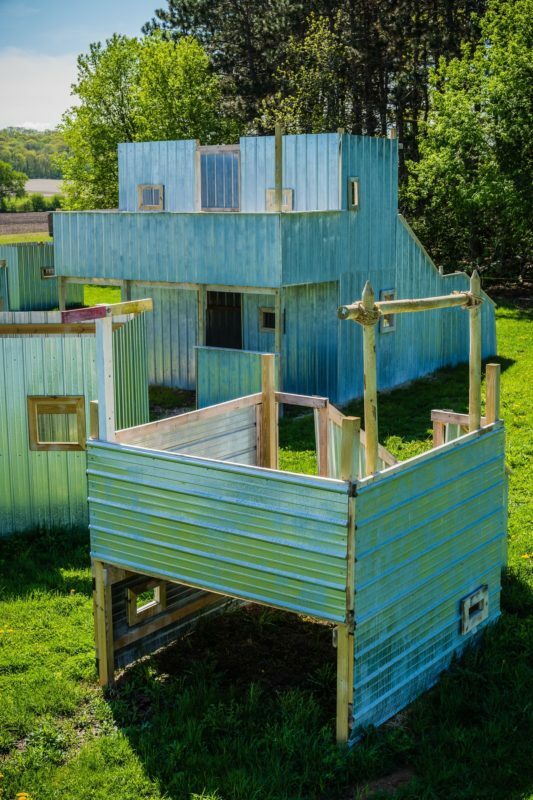 Vintage Paintball is the Twin Cities premier paintball park and store! 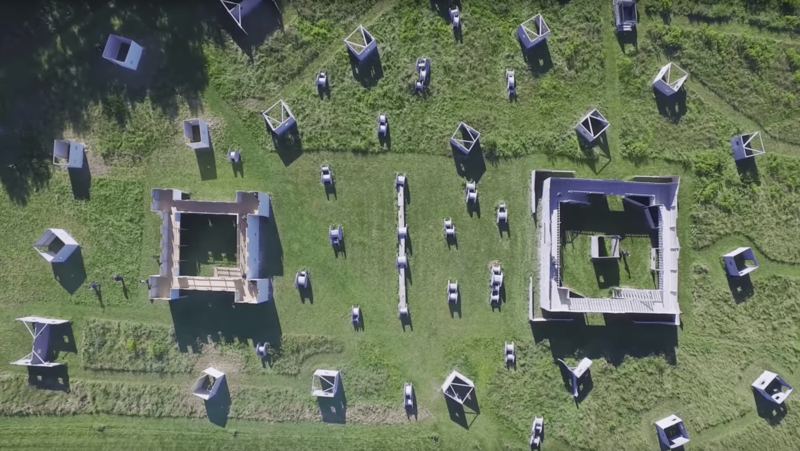 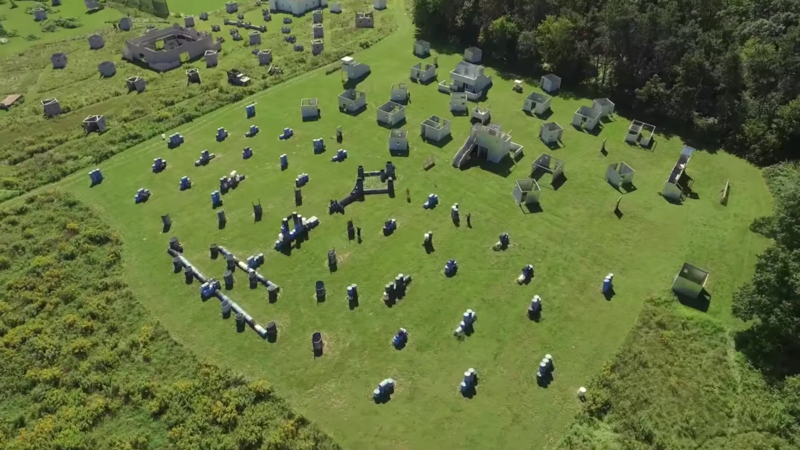 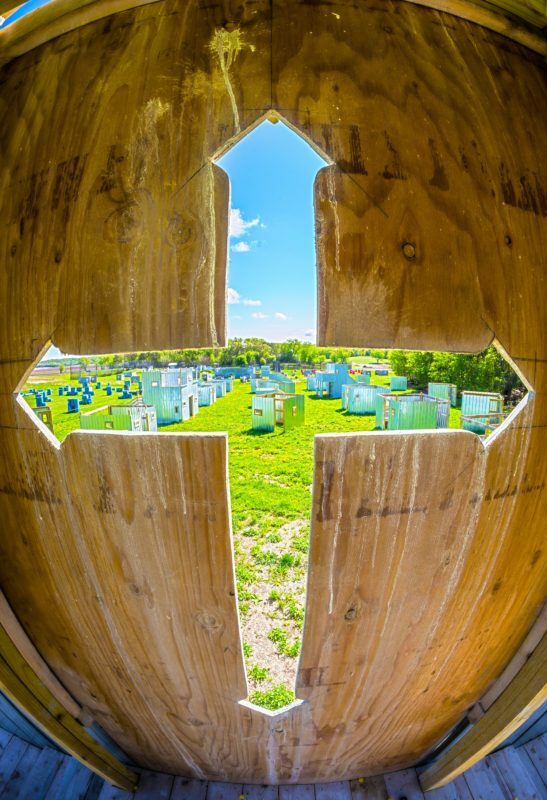 Vintage Paintball is the closest outdoor paintball park to the Twin Cities and offers every kind of paintball scenario: woodsball, urban, castles, airball, wild west, towers, scenario, big games, special events and more! 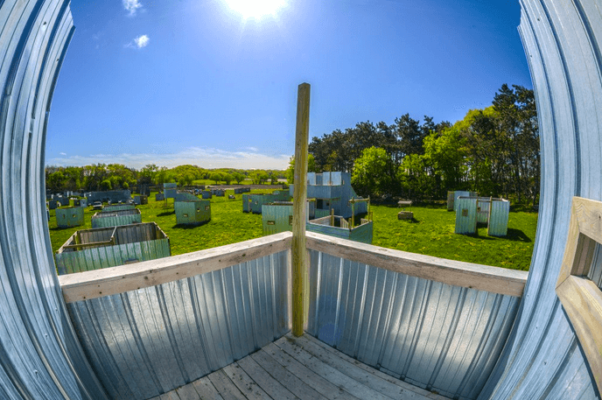 Vintage Paintball specializes in private events as well as traditional paintball open play sessions. Whether you’re here for your paintball birthday party, paintball bachelor party, or just for some great open play action we have you covered! 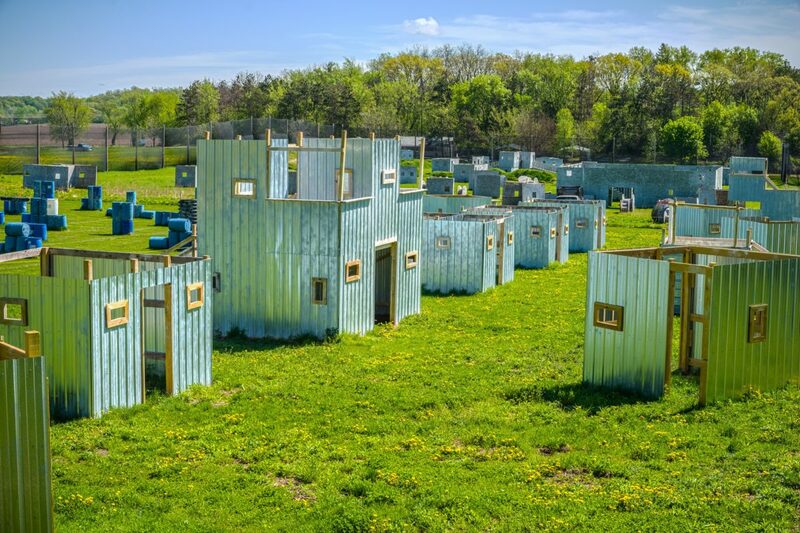 Just another reason Vintage Paintball has been voted #1 for Twin Cities paintball birthday parties! Book a private paintball party and experience paintball in a closed-group setting with only your group. Get priority Admission and play time on any of our fields, with only your group! 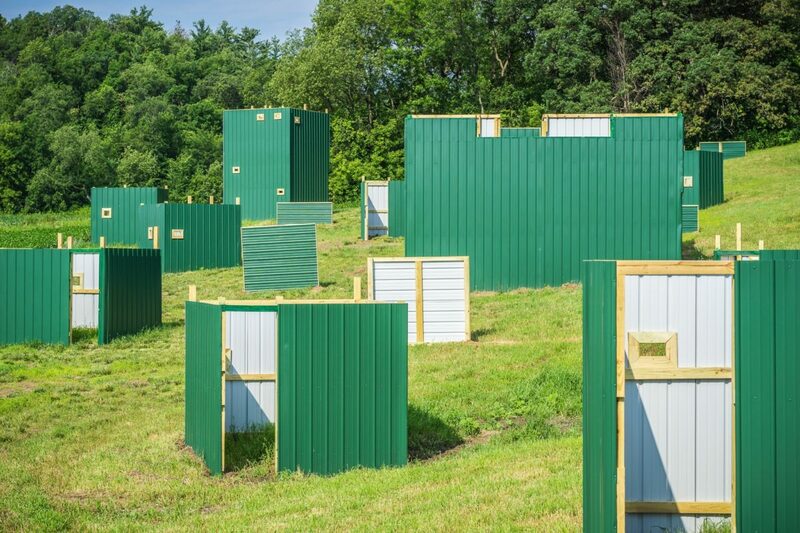 Join us every Saturday & Sunday for some great paintball action! 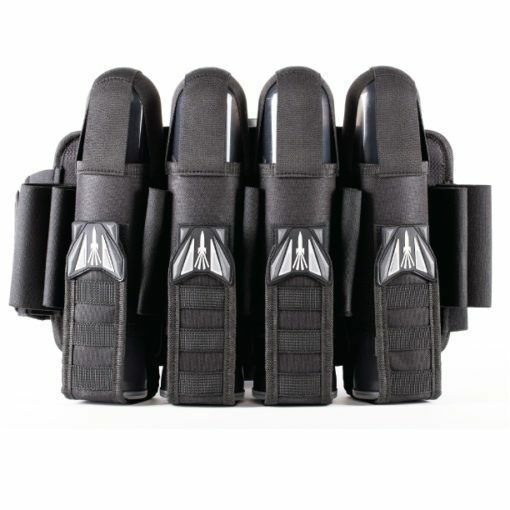 Vintage Paintball is the only paintball proshop in Minnesota, with the largest inventory of new and used paintball gear in the Twin Cities. 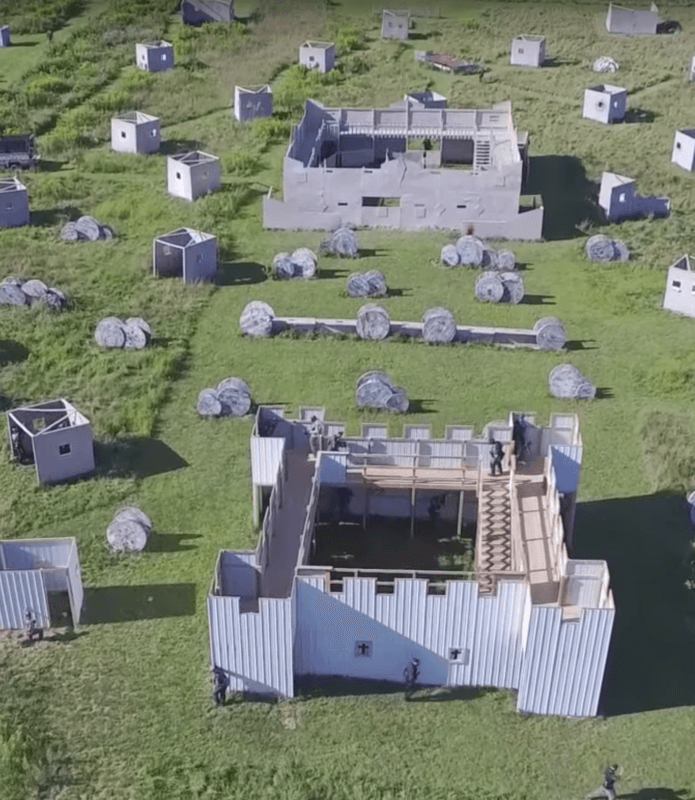 Our expert paintball gun techs provide professional paintball gun service, custom paintball guns, as well as many paintball services like hydro testing paintball tanks, milling and anodizing paintball guns, up to complete custom build paintball guns. 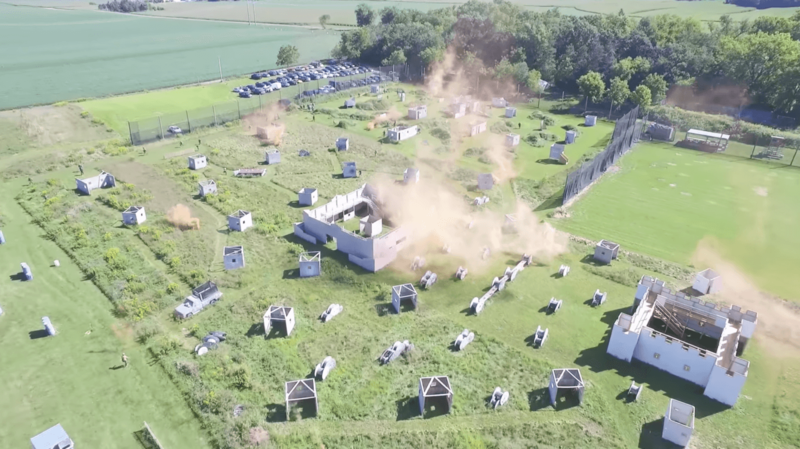 Don’t forget the paintball basics: CO2 fills and high pressure air fills all the way up to 4500 PSI.